Charles M. Agee, III is the Founder and CEO of Westfleet Advisors. Based in Nashville, Westfleet is a leading firm that advises lawyers and their clients who wish to explore litigation financing (click here for website). Mr. Agee routinely provides his expertise to assist clients with the process of securing litigation financing. 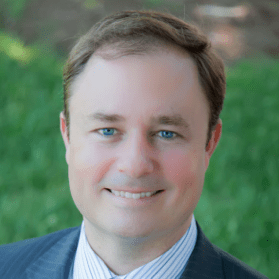 Mr. Agee served as COO of one of the first litigation finance funds, Augusta Capital, which he co-founded while completing his undergraduate studies. With Augusta, he oversaw the origination, diligence, and structuring of more than a quarter billion dollars of financing transactions involving more than a thousand complex litigation and arbitration matters. Mr. Agee earned his B.A. in Economics from Rhodes College in Memphis, Tennessee and is a member of Phi Beta Kappa.